A very warm welcome to you from one of Ireland’s finest cycling clubs. 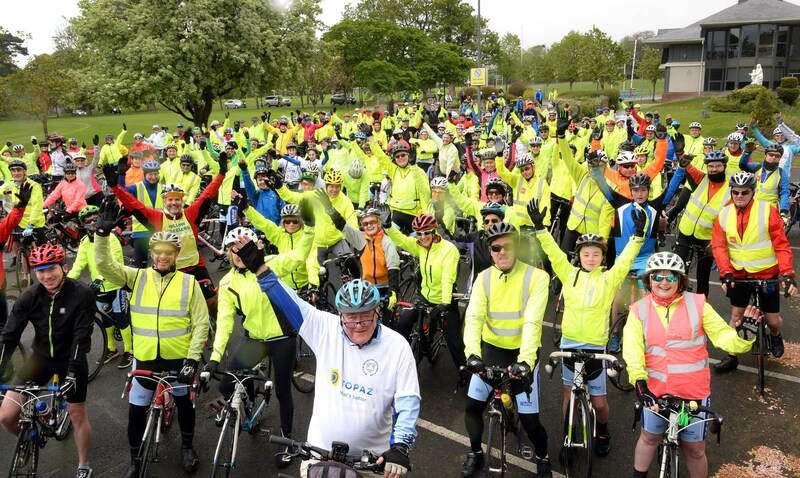 Founded in 1989 by Christy McDaid, the Willow Wheelers Cycling Club is among the largest cycling clubs in Ireland with a focus on the development of junior cyclists. 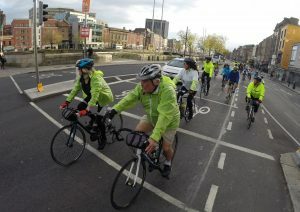 In addition to adult members of the Willow Wheelers, junior members join from Willow Park Junior School, Willow Park First Year and Blackrock College. Willow Wheelers fosters the joy of cycling as a recreational sporting activity to be enjoyed by members of all ages. The Club also promotes a strong community and caring ethos, which is reflected by the Club’s deep ties with and support for African missions and other charitable causes. With thanks to the Blackrock College PPU, see video of the 2017 PPU President’s Award to Christy McDaid in recognition for his contributions through the Willow Wheelers since 1989 on the Video Gallery page. Check out member activities and posts on the Club facebook page!